E114: Why isn't Davis Webb starting QB for rest of season? There's nothing to lose, so why aren't the Giants starting Davis Webb at quarterback for the final three games? Joe Giglio, James Kratch and Dan Duggan try to make sense of starting Eli Manning after his curtain call game. 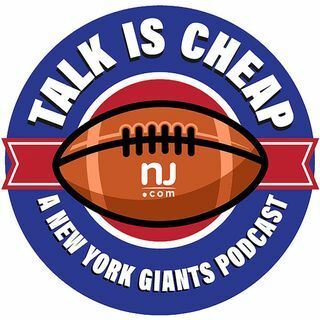 Plus, discussion on Dave Gettleman as a GM candidate, and the messy Eli Apple situation.